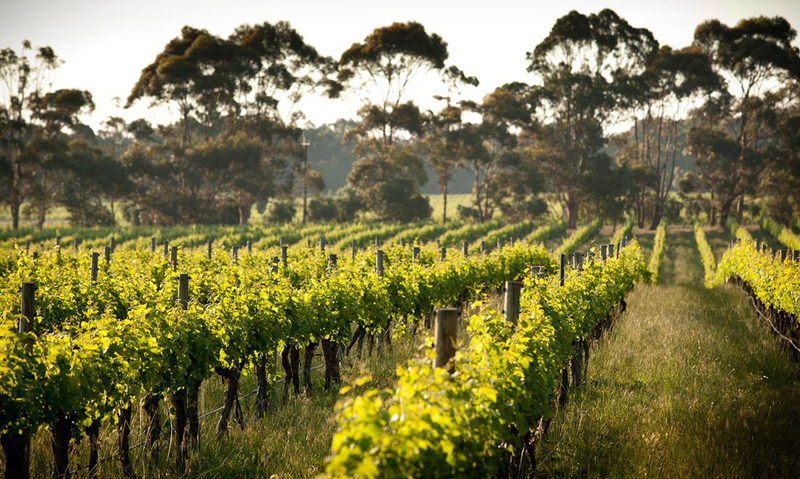 Margaret River has established an international reputation for exceptional Chardonnay. The Cape Mentelle style draws inspiration from traditional methods to deliver a wine displaying aromatic complexity and a finely textured palate with a long, clean finish. An exceptional terroir wine with a strong regional identity and the structure and fruit intensity to improve with extended cellaring. After 18 months of barrel maturation we were excited to bottle just 200 cases of this unfiltered batch. Bring Cape Mentelle into your home by joining one of our Wine Clubs and experience member benefits.